Home / SkinCare / avaj skincare for men discount code. 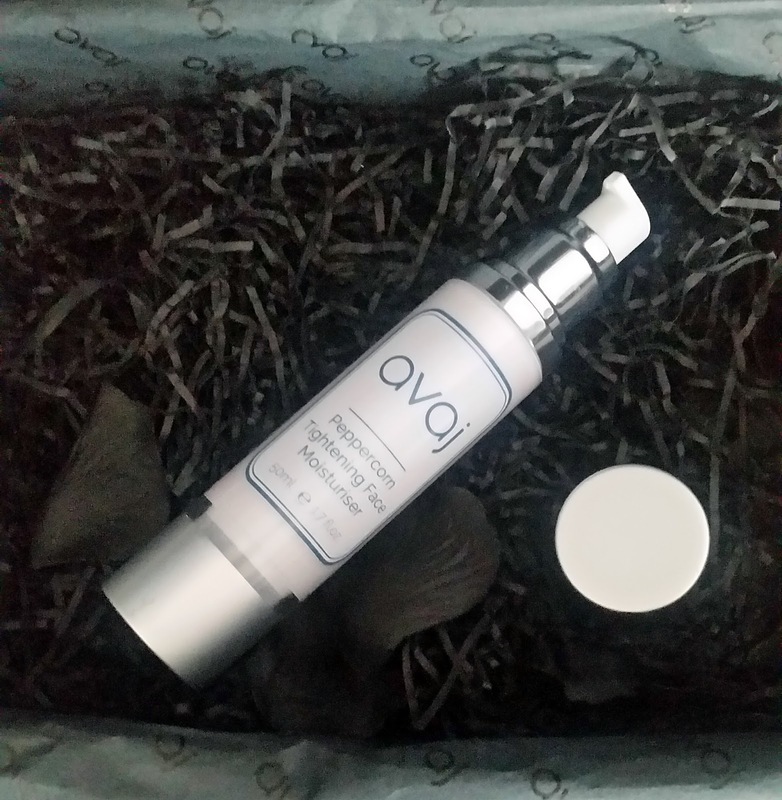 avaj skincare for men discount code. avaj offers four unique, quality ranges suited to the sophisticated modern men of today. A wide range of skincare for men, underwear, nightwear and accessories. The avaj range of products are 100% made in Britain and not tested on animals whilst whoever you are buying for, your avaj purchase will come personally and thoughtfully wrapped, ready for you to receive. 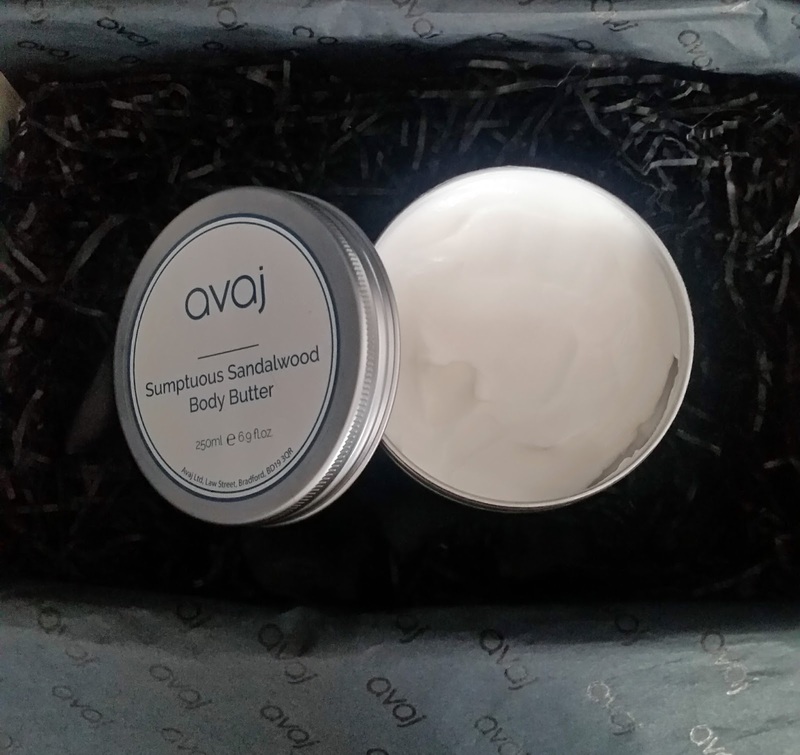 The products arrived in a high quality presentation box and i couldn't wait to try, avaj has given me an exclusive discount code for your purchases, read on to find out more. CARBO CARBONIS CHARCOAL FACE WASH 150ML. 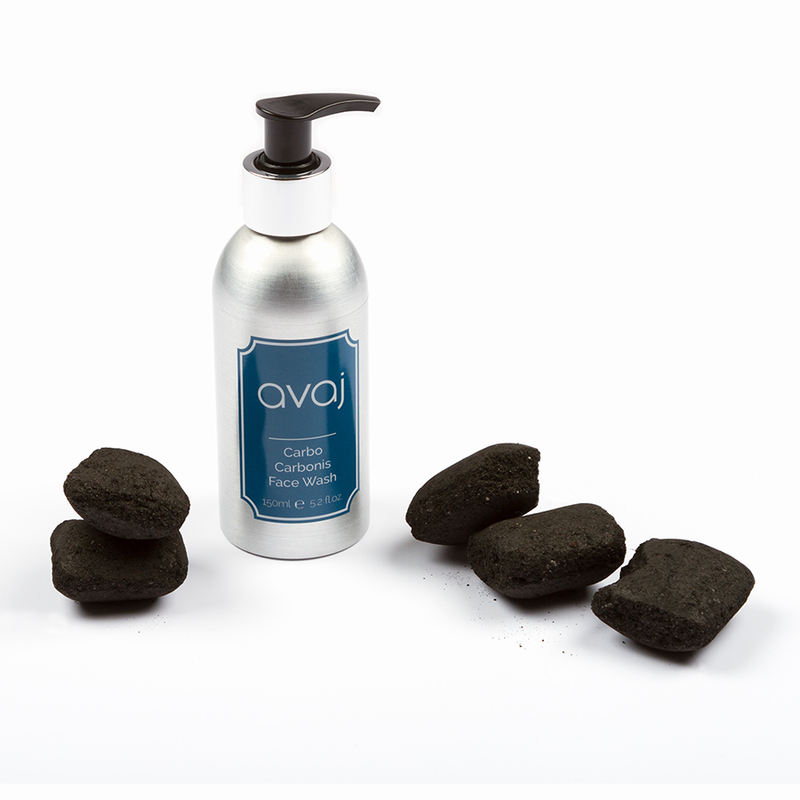 avaj purifying charcoal face wash for men with a light fragrance contains ingredients that act as an anti-irritant and anti-inflammatory, with the added benefit of treating breakouts as it has antimicrobial properties that have the ability to penetrate into the pore lining and exfoliate inside the pore as well as on the surface of the skin, this will help to eliminate blackheads and whiteheads, combined with anti bacterial content that relieves rashes and itchiness on dry skin. The Charcoal powder is a powerful cleanser and is perfect for removing oil and dirt leaving your skin feeling refreshed, clean and revitalised. Directions for use: Placing a small amount of the wash on my fingers, i noticed the grey colour of the wash that reminds me of a typical charcoal face product. The carbo carbonis wash feels extremely light on the skin and lathers a little to help purify your pores. Rinsing off, your skin is left cleansed without feeling overly dry or stripped of its moisture and this why it sets itself apart from its charcoal competitors. The face wash is great for problematic skin and the oily skin types who suffer with acne. Great to reach for after the gym and to refresh your skin in the morning and night to apply your skincare products to a clean purified base. All avaj products are Parabens free and not tested on Animals. SUMPTUOUS SANDALWOOD BODY BUTTER 250ML. 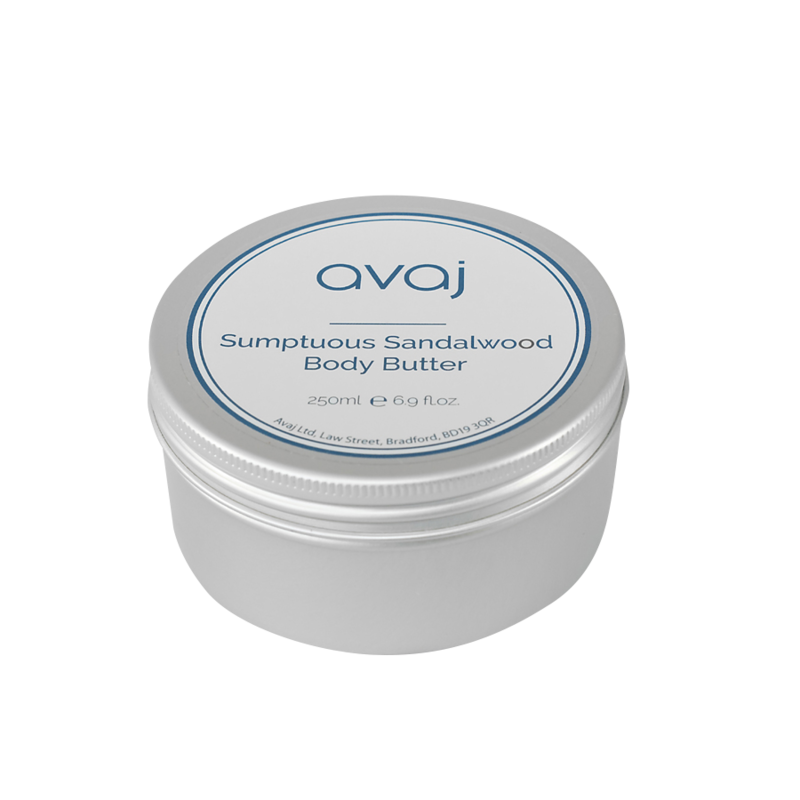 The wonderful avaj sumptuous body butter protects the skin against drying, accelerates healing and nourishes, soothes and comforts. Lightly fragranced with sandalwood you'll be left with your skin feeling hydrated, smooth and silky for up to 24 hours, apply all over body after bathing. Directions of use: Unscrewing the lid off the stylish tin the body butter is kept in, you will notice the light refreshing scent that omits. Taking a little of the thick consistency body butter you then proceed to massage into your skin. Applying to damp skin after a bath or shower will help seal in any moisture whilst u can still apply on dry skin. The body butter glides over skin with ease providing essential moisture for any skin type. Not only was i impressed of how quick this absorbs into the skin without feeling overly greasy or sticky when applied, i was impressed that i could detect the fresh scent all day! All avaj products are Parabens free and not tested on animals. 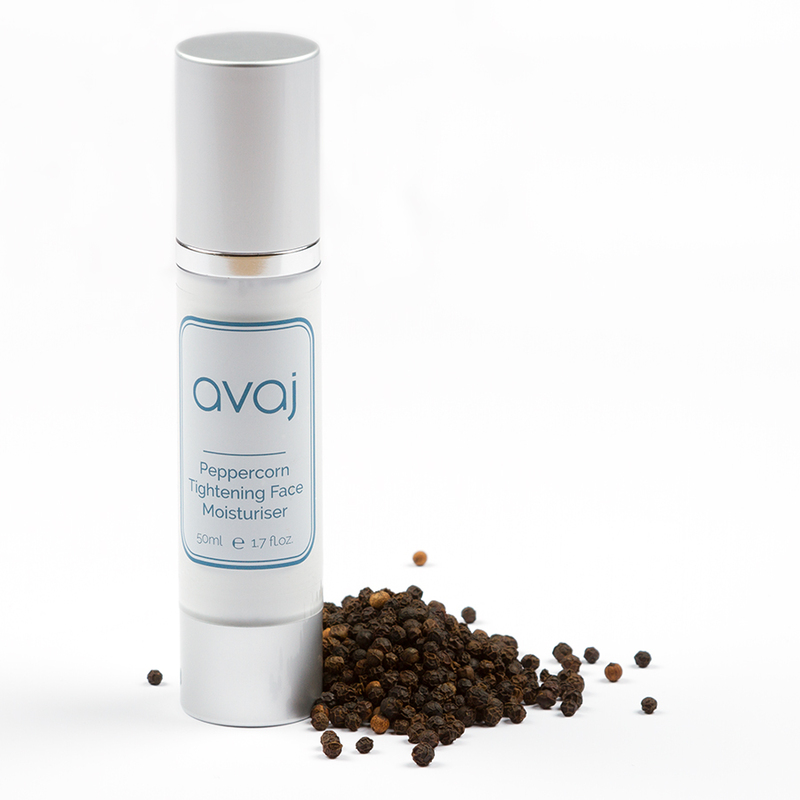 PEPPERCORN TIGHTENING FACE MOISTURISER 50ML. Specially formulated the avaj tightening moisturiser contains Aloe Barbadensis leaf juice not only does it have Antioxidants such as Beta Carotene, Vitamin C and E plus a variety of minerals its best known for its cooling agent used to heal the skin. The Glyceryl Stearate forms a barrier on the skin to help protect from free radicals given off by pollution and fills in those fine lines and wrinkles giving you a more youthful looking skin, add the peppercorn for the scent and as an added antidetoxant, what more could you want from a face cream. Directions for use: The avaj universal moisturiser that is situated in a stylish applicator is suited for the beginner or pros of skincare. Whatever your skincare routine is, you can easily apply this moisturiser on its own to a cleansed face or after your serum or gel. The light moisturiser glides over skin and helps skin feel at ease with its light cooling sensation and absorbs excellently with a matte finish. Using a light moisturiser is great for the summer season, as using an SPF over this will help protect your skin from the days stresses. The moisturiser can fit into an already skincare regime, just remember to add an oil after a moisturiser, a moisturiser cannot penetrate an oil but an oil can penetrate a moisturiser. Apply morning and night to feel the benefits to your skin. Linalool and Parabens free, not tested on animals. The avaj skincare for men range is not only stylish but also skin friendly with easy to use directions. Each product works extremely well in what its intended to do, look after your skin. The range would make a great introduction or gift for someone to start their skincare journey, or add into your own skincare regime to see and feel the benefits. Exclusive discount code use; blondemale for 15% off at avaj, enjoy :) Neil.